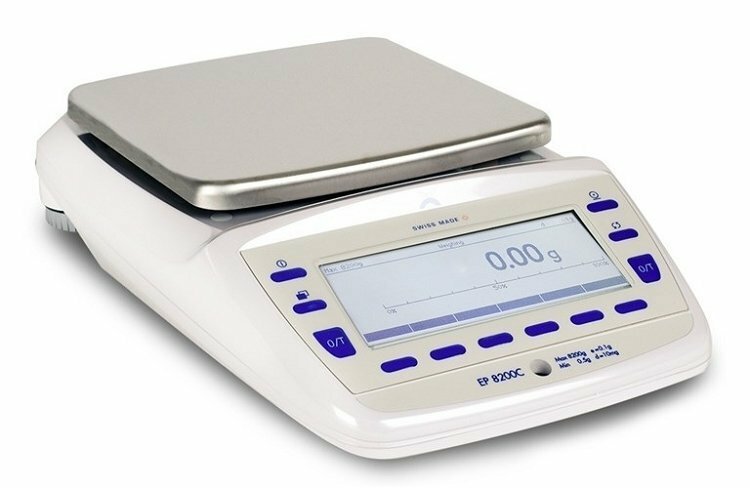 With the Executive Pro Series, Precisa® is setting new standards of weighing excellence in the high-end laboratory balance. The premium workmanship of the robust die-cast aluminum housing, coupled with the finest engineering materials and design, provides excellent protection against mechanical and electrical interference. This allows the balance to operate at the highest levels of precision, from the initial weigh-in period through to the final result. The EP balance performs to specification, all day, every day. And with features such as the unique hands free auto rotating draft shield, SCS self-calibration system and the intuitive user settable operation, the balance will handle any task you set for it. Executive Pro provides you with a comprehensive solution to demanding laboratory tasks and allows you to provide and capture critical results.